The KIAU-5110B3 from Koehlke International is an optical flat fingerprint reader with USB connection. The manufacturer specifies that the fingerprint sensor is able to reject latent fingerprints. The KIAU-5110B3 is also available as an OEM module suitable for installing into notebooks, smartphones and other mobile devices. Support modules for these sensors are included in MegaMatcher 11.1 SDK, MegaMatcher On Card 11.1 SDK and VeriFinger 11.1 SDK. 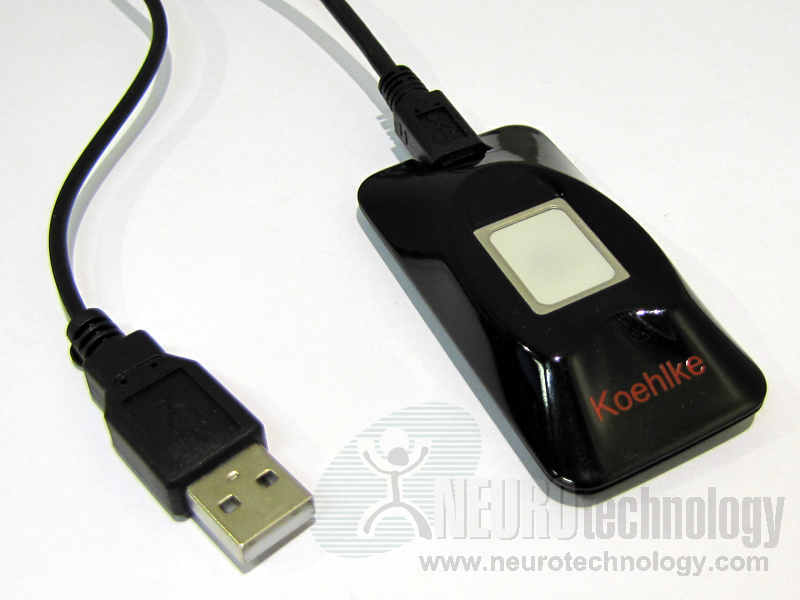 Buy KIAU-5110B3 at Biometric Supply – a subsidiary of Neurotechnology. 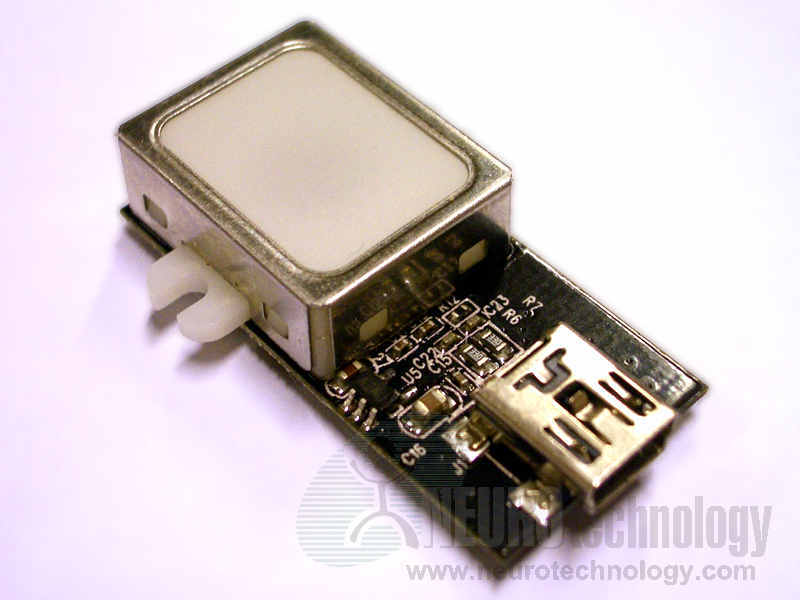 Neurotechnology SDKs also include support modules for KIA-UM01 Fingerprint Mouse that is based on the same fingerprint sensor.